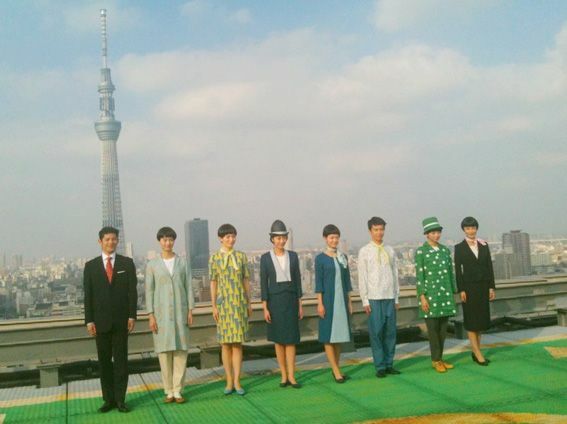 First mt tape and now uniforms for the soon-to-be-opened Tokyo Sky Tree! Mina Perhonen has been busy! Oh my! 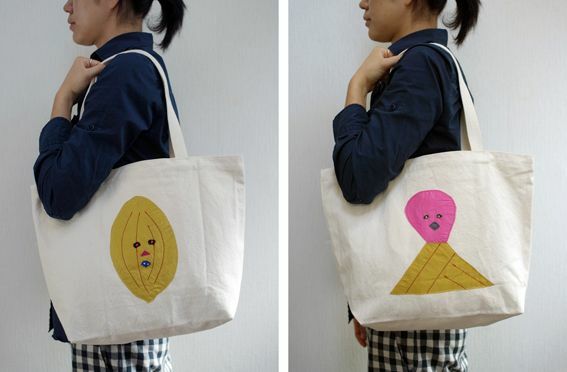 Be quick to snap up one of Misaki Kawai's new canvas tote bags! 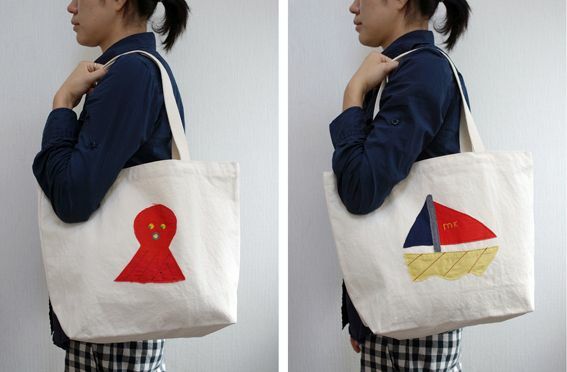 Each スーパーかわいい tote has a fabric design stitched on both sides and includes her new zine! The hard part is deciding on which one! Oh my this girl is cute! I will be selling more of the pre-loved packs but this time I cleaned out my fabric cupboard and have boxes full of lovely little fabric and craft packs! Did you know I used to have my own fashion label and also stocked a range under a 'diffusion' label to chain store Dotti? Needless to say I have a LOT of fabric and sewing supplies so if you are in need of buttons, thread, fabric, trims, wool, patterns etc...then you might like to pop on over. And, you may have noticed I adore Gift Wrapping? 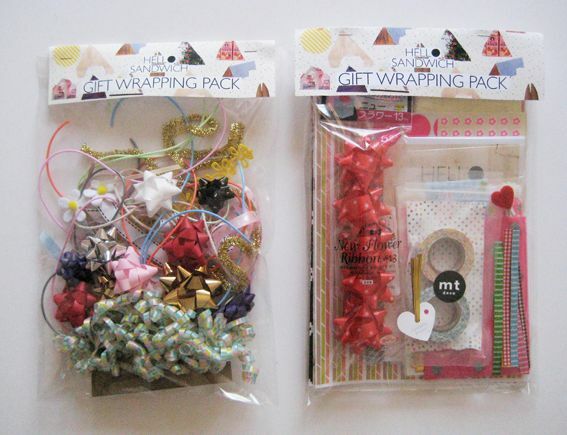 Well, I have put together some little Gift Wrapping Packs containing everything you need to create beautifully wrapped presents. The packs I have put together for the Garage Sale are slightly different (and slightly cheaper) than the packs on my online store! Remember my pretty tanabata installation? 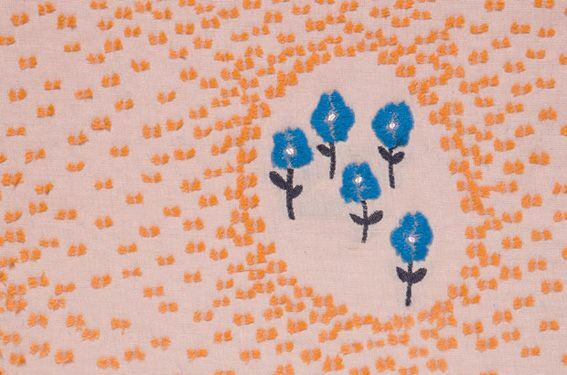 I'm also selling some of the unique elements from this artwork which would look so pretty hanging in any room. 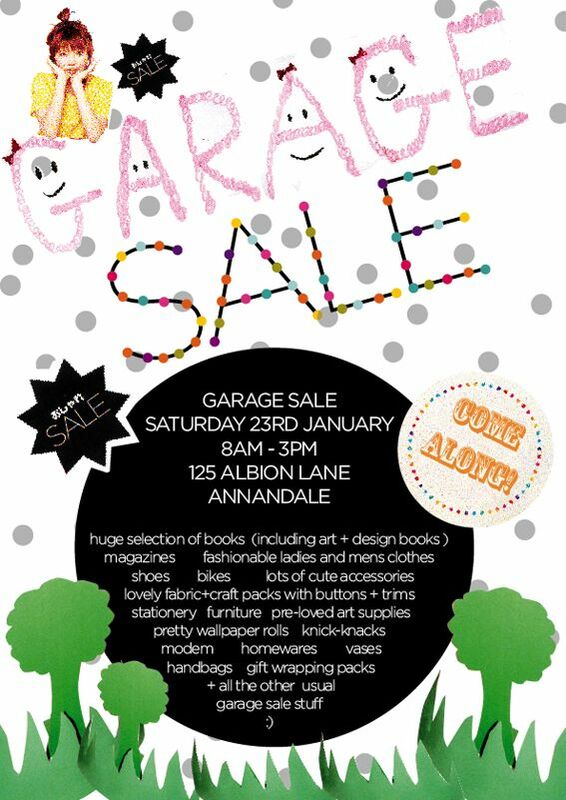 Other items for sale are: Art books, design books, magazines, lots of cute accessories, clothes, shoes, handbags, homewares, pretty rolls of wallpaper, knick-knacks, bikes, furniture, BBQs, CD's, sporting equipment and lots of the usual garage sale stuff! And...this time Mr Y also got involved with the spring cleaning and has some great Japanese clothes and shoes to sell so bring your boyfriend! Do come along and say hello and snap up a Pre-loved by Hello Sandwich bargain! I would love to be a Mori Girl. Have you heard of Mori Girls? The mori girls (森ガール) belong to a subculture which began in Japan. 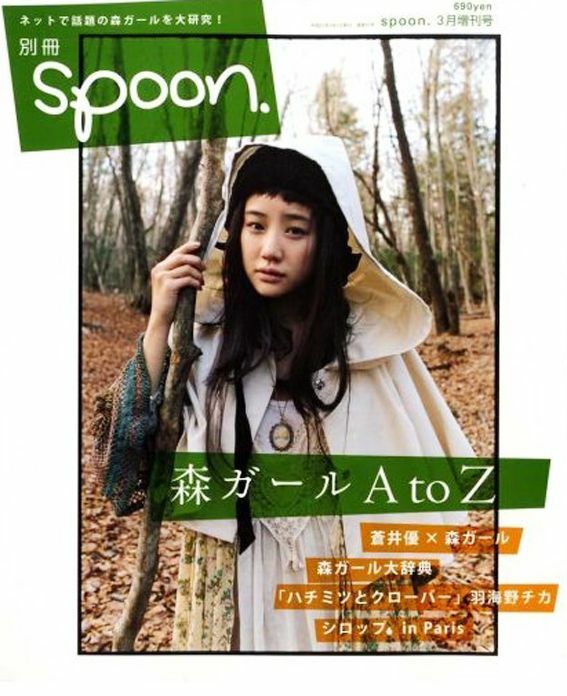 'Mori' means forest in Japanese, and if you're looking for the simplest description of mori girls, they are girls who look like they live in the forest. Indeed, the unique appearance of the mori girls is what attracts most people to join in their adventures. 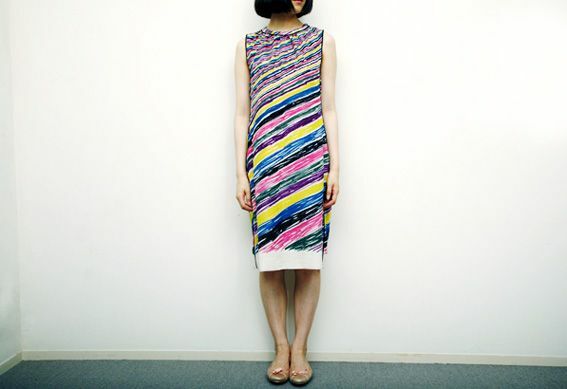 Mori girls are often seen in loose dresses or smocks, vintage blouses, puffed sleeves, A-line skirts tights and leggings and many-layered ensembles. 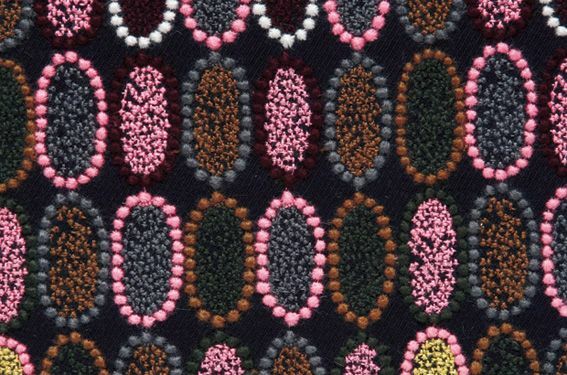 They delight in beautiful fabrics and textures, preferring natural to synthetic materials, and are impartial to autumnal shades reminiscent of forest glades such as deep reds, greens, blues and browns. 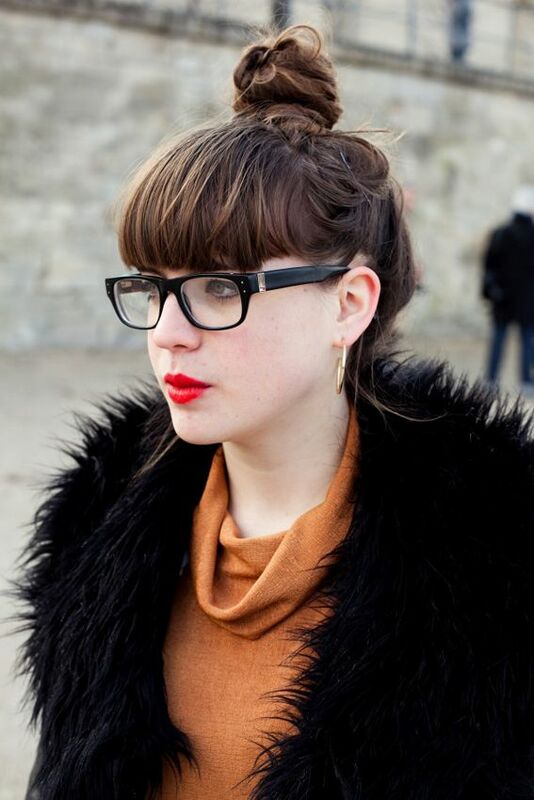 They keep warm with knits and furs in winter, and ponchos and leather boleros in the fall. Mori girls are also characterised by certain attitudes to life. While most mori girls really live in the city, they maintain a pace of life that may be considered slow by others, preferring to stop and savour the tiny delights that many deem insignificant. Mori girls like to explore old neighbourhoods, discover hole-in-the-wall shops and read in cafes. 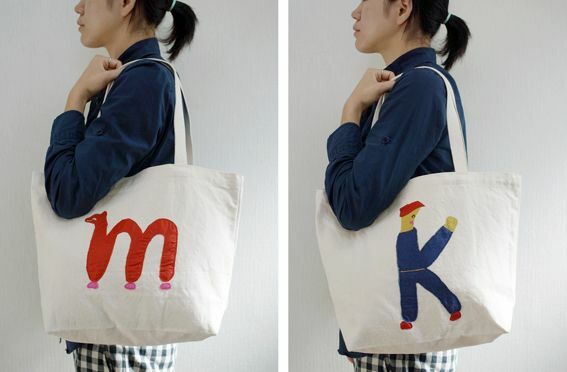 Many mori girls enjoy expressing their creativity, never mind if nobody will see or applaud their efforts, for instance through photography or journalling. 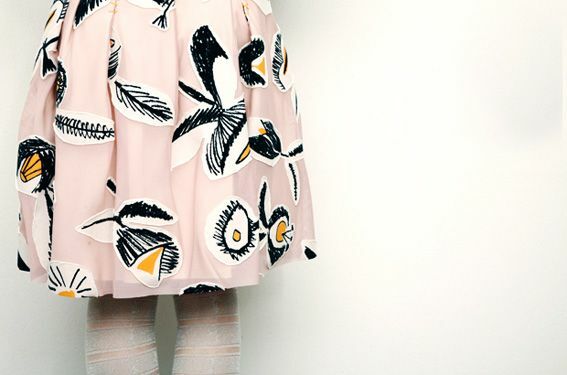 Scandinavia is for many mori girls a dream destination, and Scandinavian design influences often appear in mori girls' style. How lovely! And the best news is these Mori Girls don't shy away from a bit of Mori-girl-meets-1960's-retro style action! Which suits me just perfectly! Oh, and I am desperately wanting one of these winter coats (above) from Japanese store Franche Lippee seen on Mori Girls Blog. 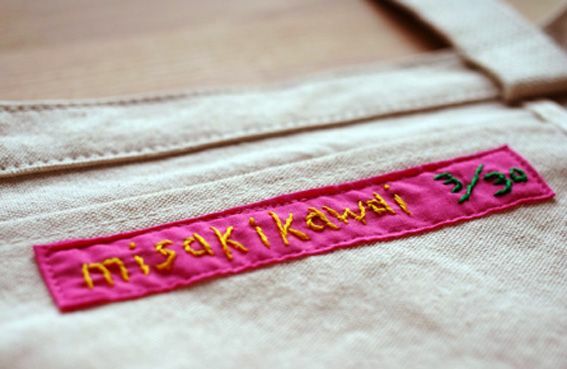 They would be just perfect for my Tokyo holiday next week. You can find out more about the Mori Girls here. And that's why we should all buy a copy of the latest So-En Japanese magazine from Hiki-san's online store. 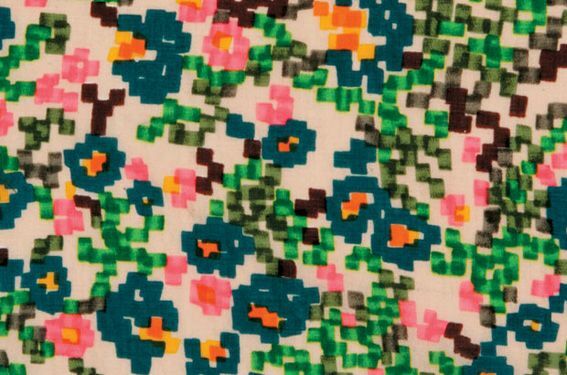 It's all about textiles with a feature on Mina Perhonen's new spring summer collection. 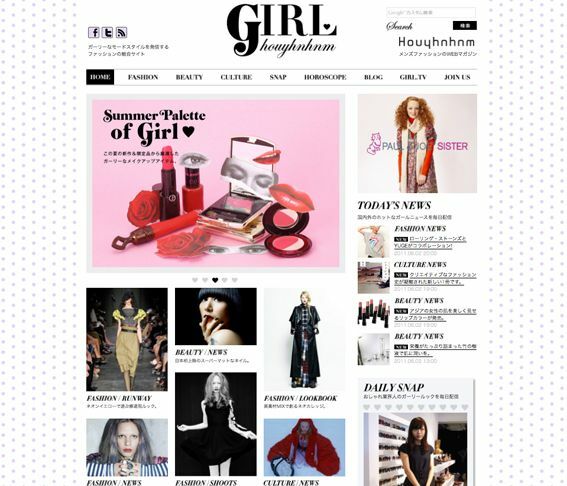 And did I mention Tsumori Chisato is in there too. It's a bit too much excitement for me!